Want to learn more about OPNids? Join us at @CYBERTACOS in Washington, D.C., October 16th. Out team members will be there to field your questions and discuss more about OPNids, the first integration of Suricata IDS with a purpose-built Machine Learning Scripting Engine. CYBERTACOS® was born out of a conversation with cyber reporters at the RSA Conference in 2016. CYBERTACOS® has grown into a series of events, previously held in Austin, Texas; Washington D.C.; San Francisco, California and Northern Virginia. Events typically attract more than 200 cyber professionals from reporters to engineers to top executives. It’s our chance to come together as a community over our shared love of Mexican fare. 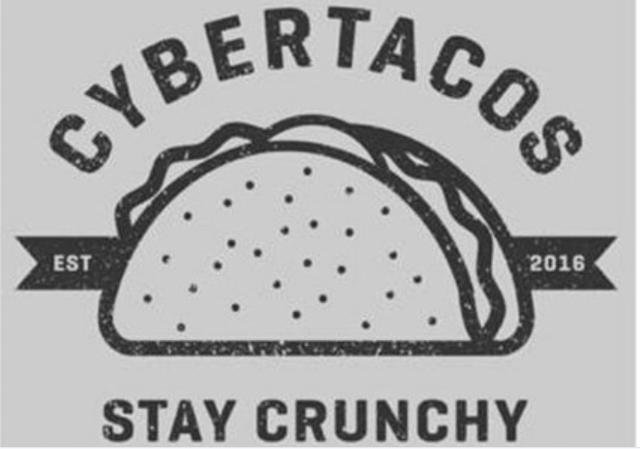 Don't forget to register at www.cybertacos.net!